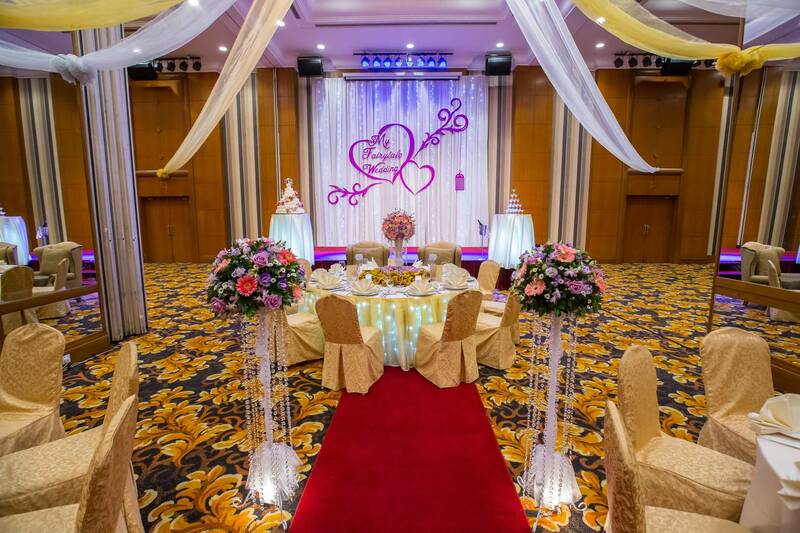 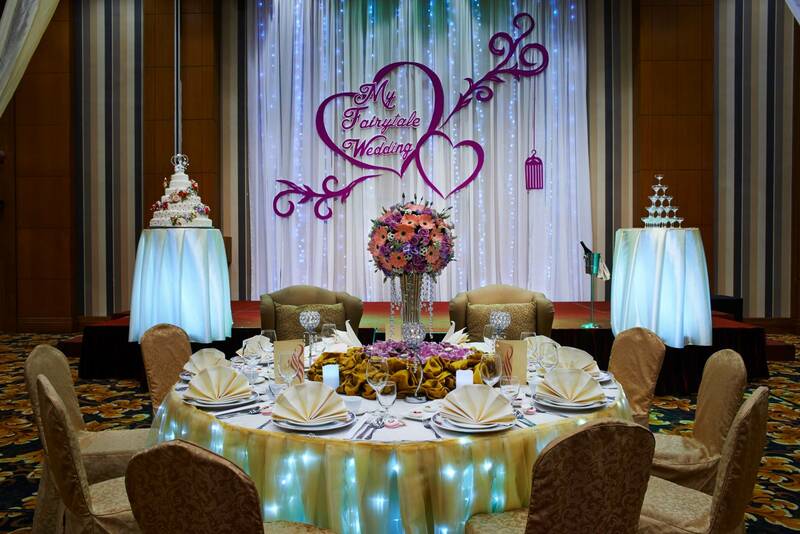 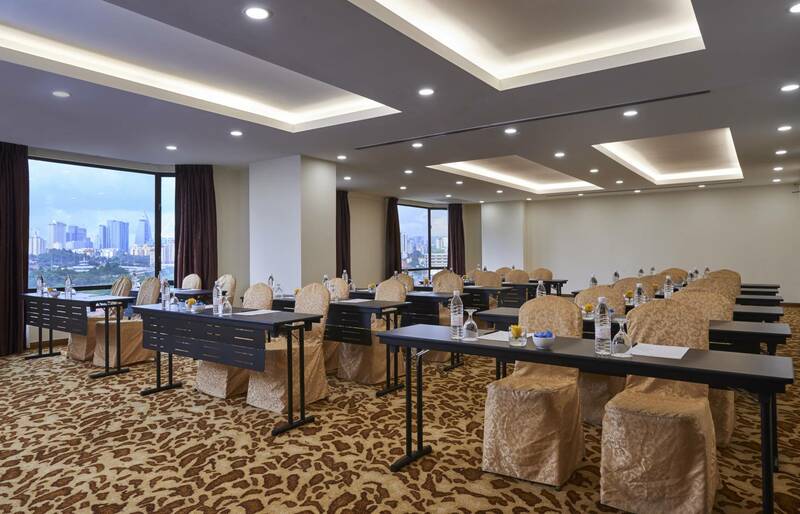 The Pearl Kuala Lumpur is a perfect venue for power meetings, wedding receptions and private events. 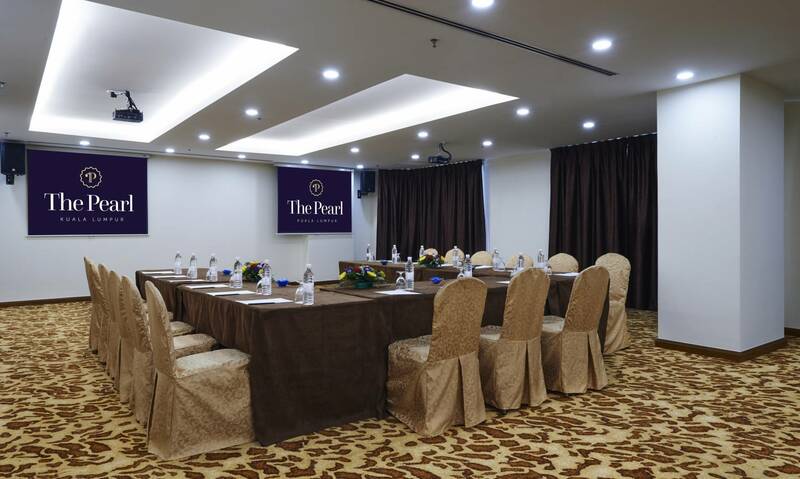 For further enquiries, please contact enquiry@pearl.com.my or whatsapp to (6016) 218 1613 or call (603) 7983 1111 ext. 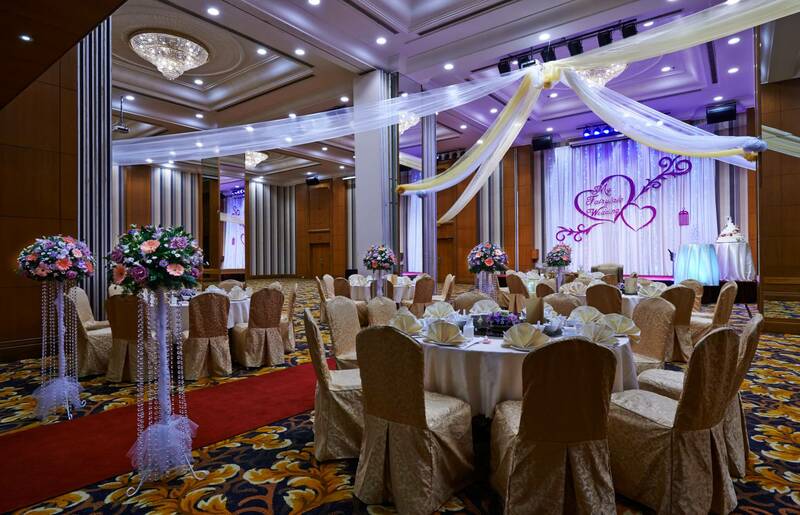 3313/3320 and speak with our friendly Events Sales Team.